Peaceful valley living at its BEST! 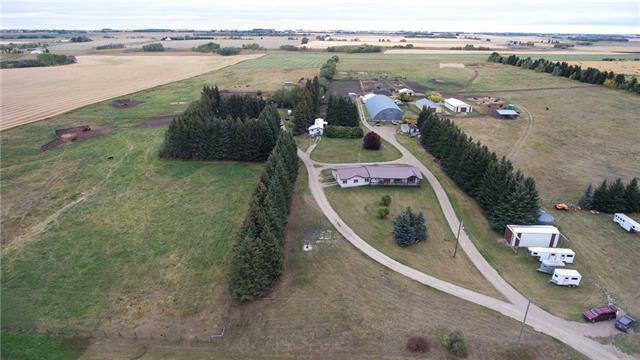 156.9 Acres +/- EXCELLENT HORSEOPERATION nestled in a BEAUTIFUL VALLEY with MOUNTAIN VIEWS ready for you totake over! This property boasts an indoor riding arena, multiple horse barnswith stalls, a triple garage and 3 separate houses. 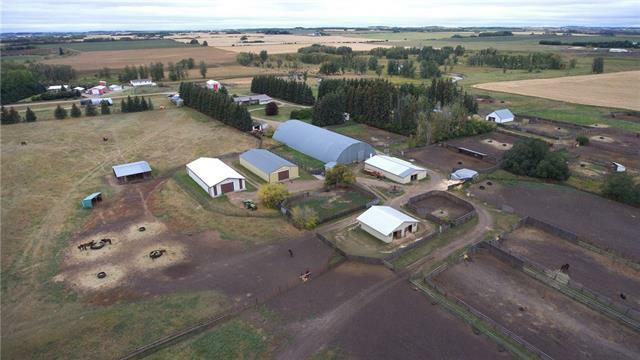 This property offerseverything you need to run your horse farm including automated year roundwaterers, corrals, and panels. 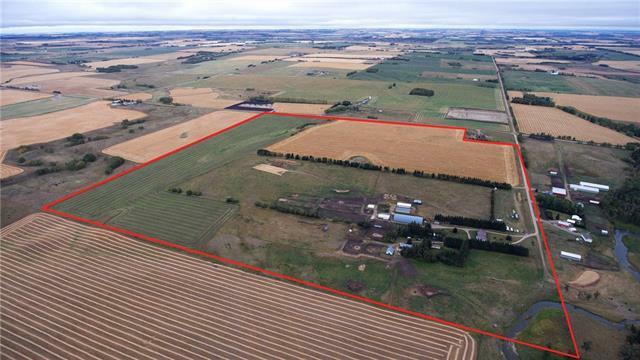 With loads of opportunity, this farm couldeasily be converted into a cattle operation. 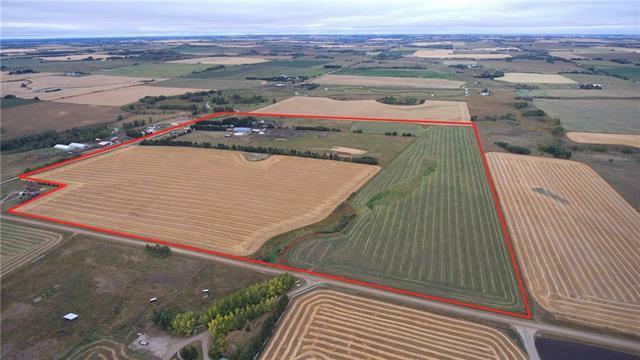 The balance of the property is45 acres +/- in hay and aprox 40 acres +/- in barley/oats. Additionallythere is monthly income on the property from an oil well.